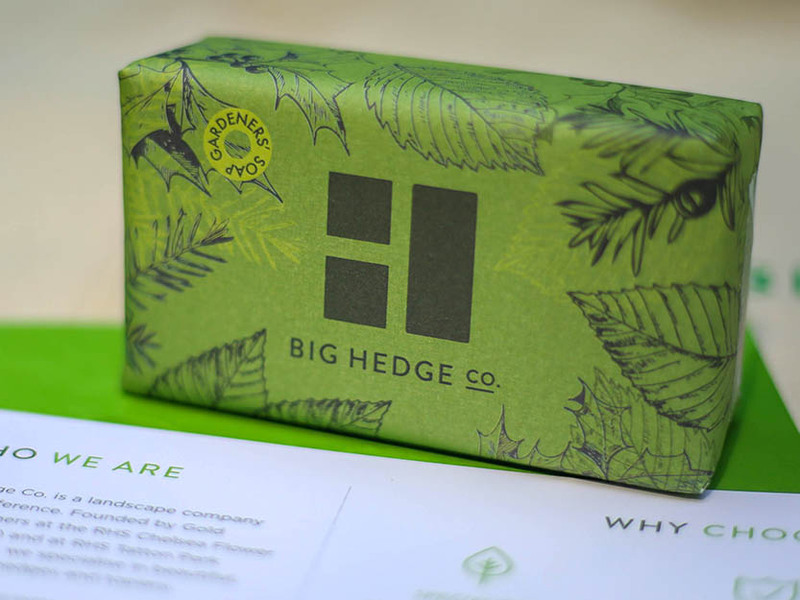 At Big Hedge Co. we are used to getting our hands dirty when planting our world-famous Big Hedging. Finding a soap to effectively wash our dirty hands was always a huge struggle. So, we made our own… And it works! Citrus scented and made from Ground Walnut Shell, our exfoliating Shea Butter Soap makes the dirtiest of hands squeaky clean.